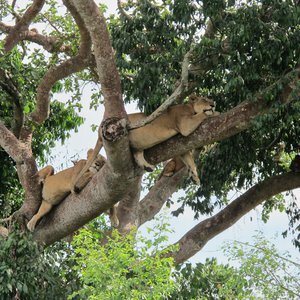 From the shadowy days of yesteryear, Uganda is rising and claiming back its status as a must-see safari destination. 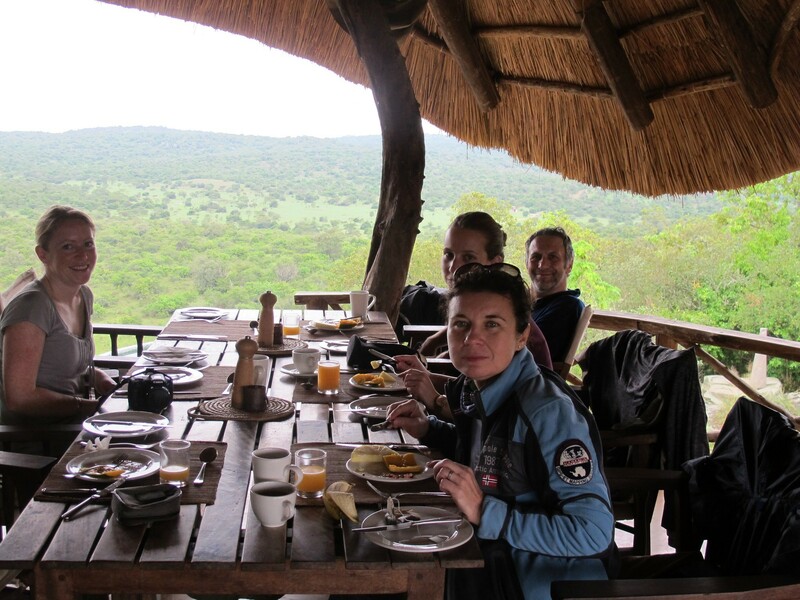 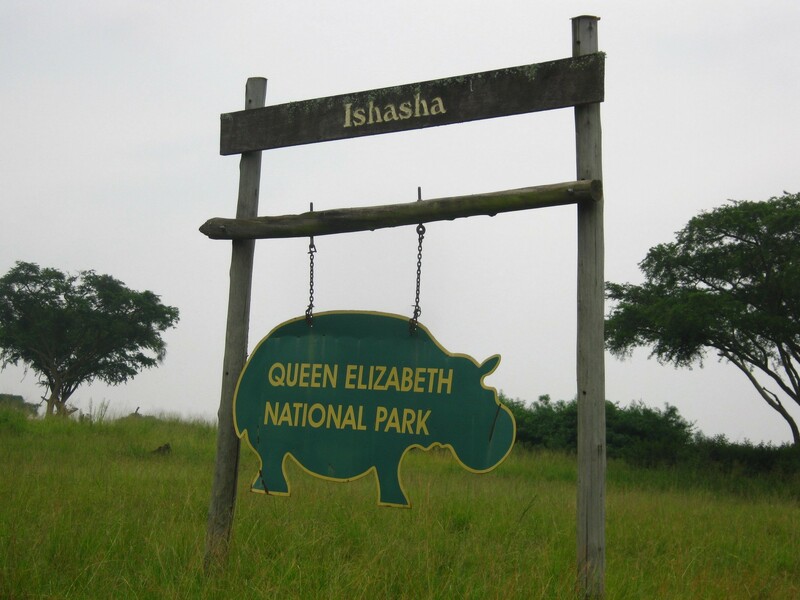 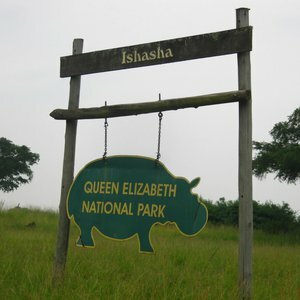 What was once titled the, "Pearl of Africa" by Winston Churchill is now back in vogue with safari-connoisseurs. 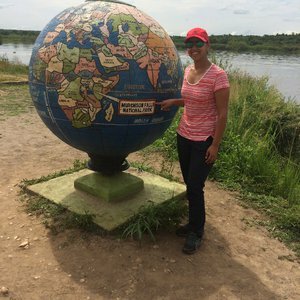 If you feel you don't know enough, our team of travel experts are happy to talk to you. 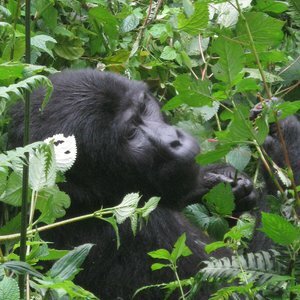 Give us call us, browse our previous client images or download our free Uganda Travel Guide. 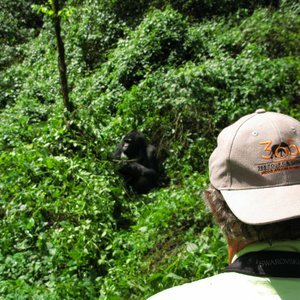 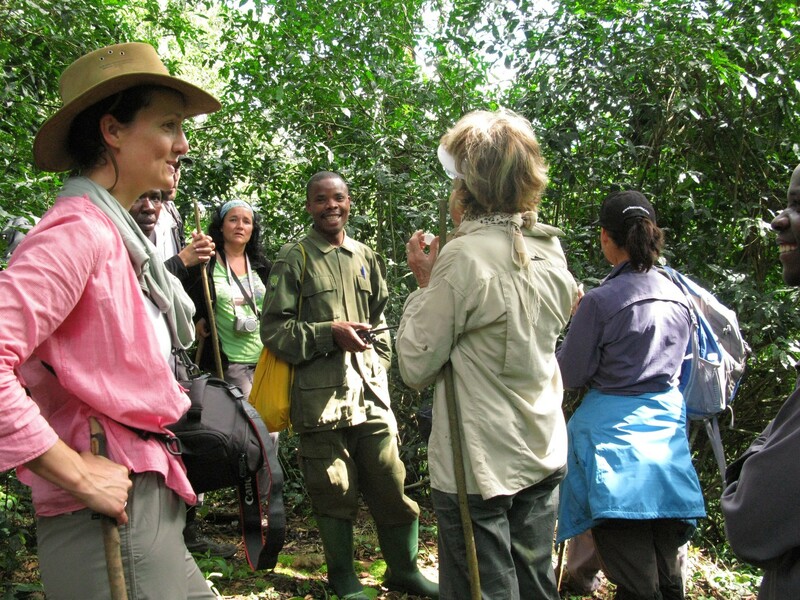 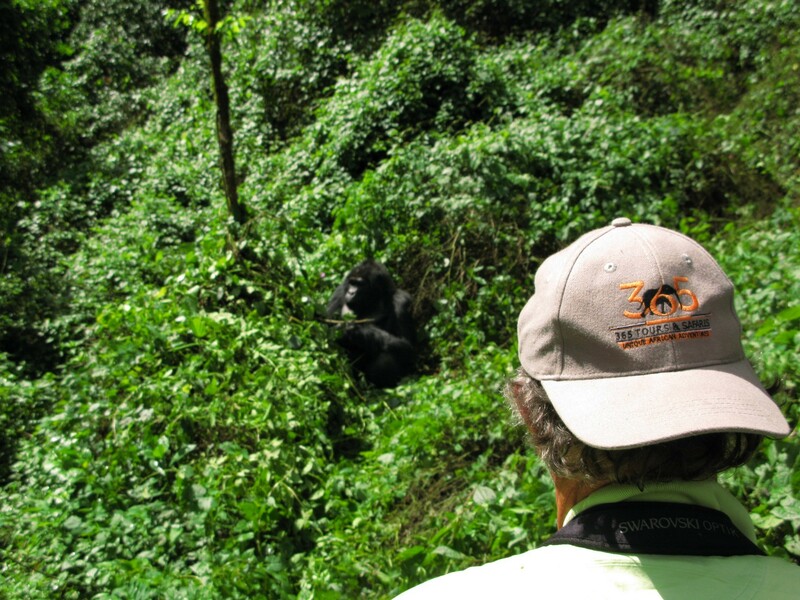 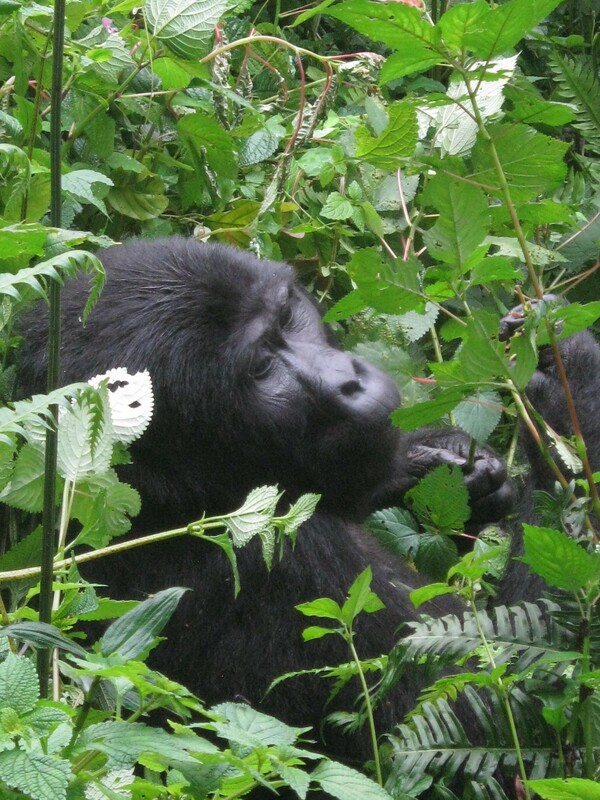 The number one reason most people come to this slice of East Africa is to experience a gorilla trek, and the best place for that is the Bwindi Impenetrable National Park, a dense tropical forest stretching over lush mountainous terrain. 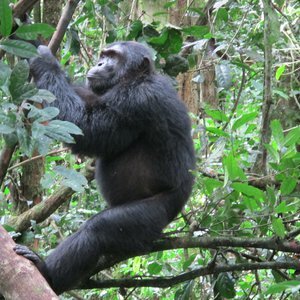 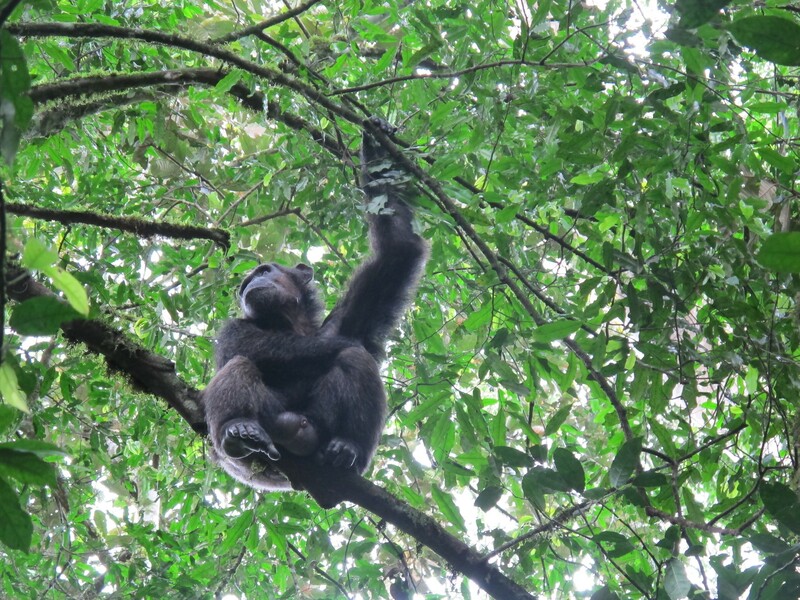 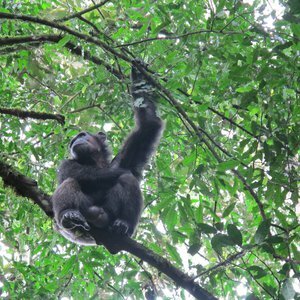 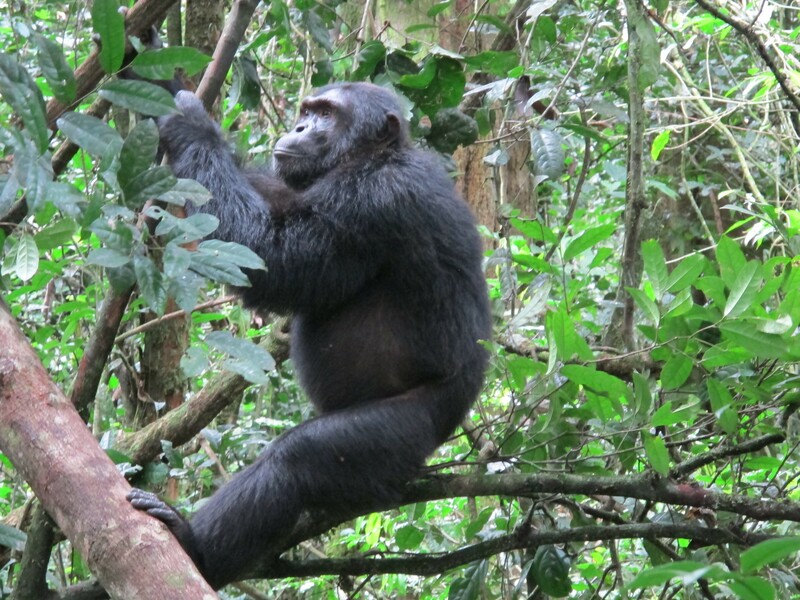 If you're keen on adding chimps to your list of primates, we can arrange a visit to Kibale Forest National Park, a vast sloped forest that reaches through Rwenzori Mountains and open savannah grasslands. 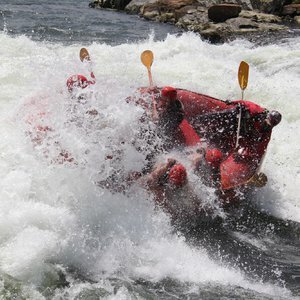 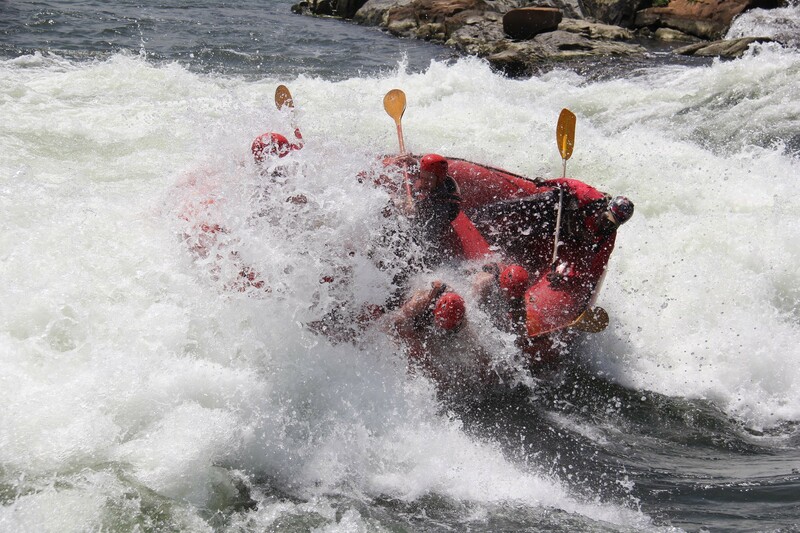 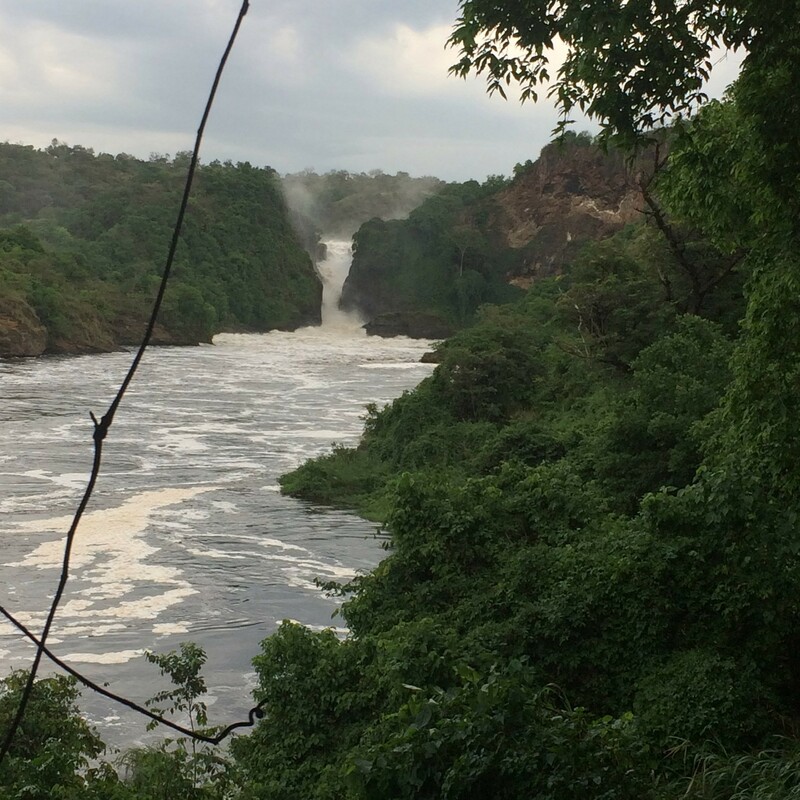 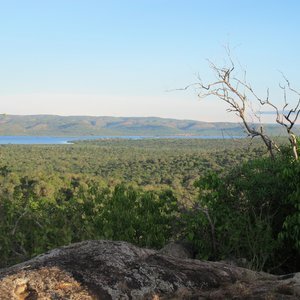 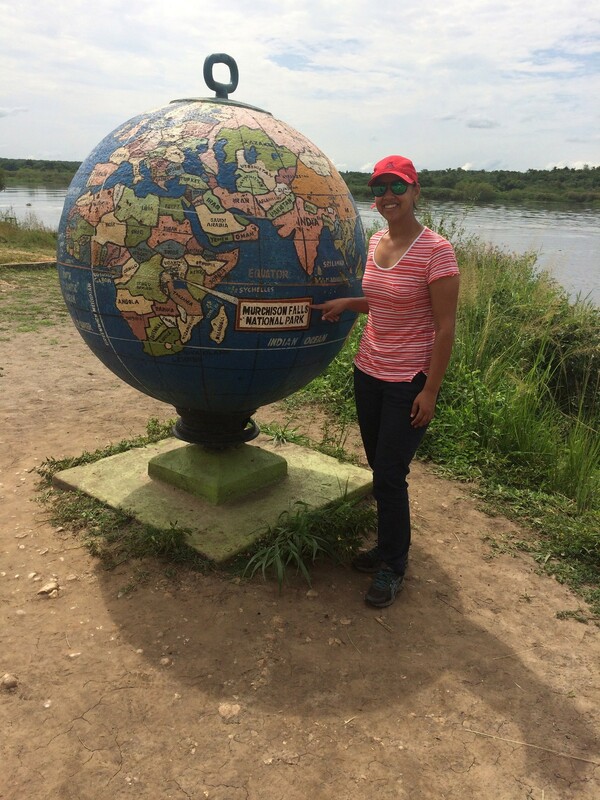 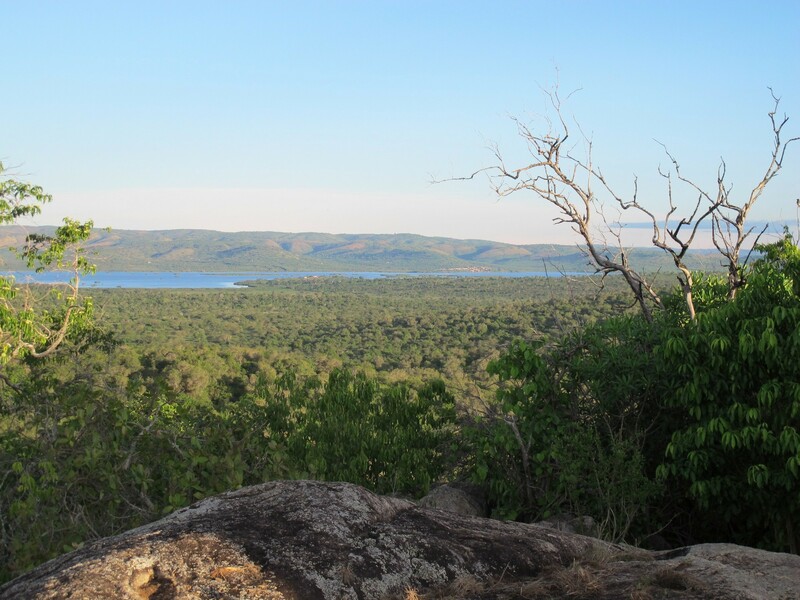 If that doesn't satisfy your adventure, try Murchison Falls National Park. 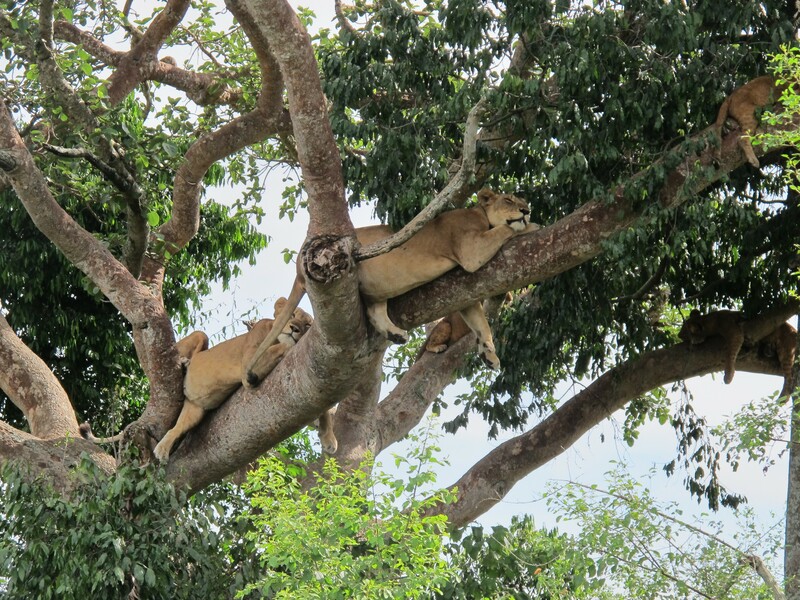 Having experienced all of East Africa first hand we've put together a few fantastic options. 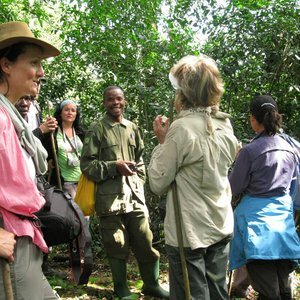 Our Uganda itineraries are generally tailor-made safari experiences, so please browse below and let us know which interest you.